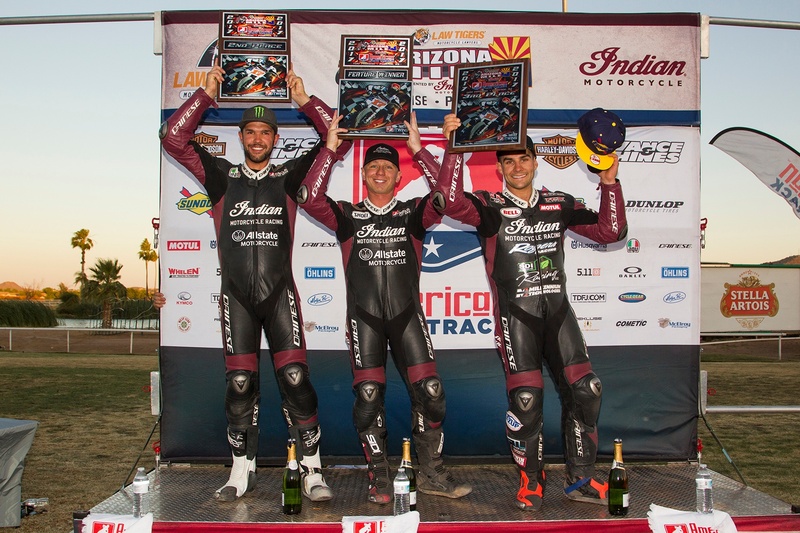 The Indian Motorcycles “Wrecking Crew” absolutely dominated the AFT Twins Main Event in Phoenix, AZ with another “All Indian” podium. 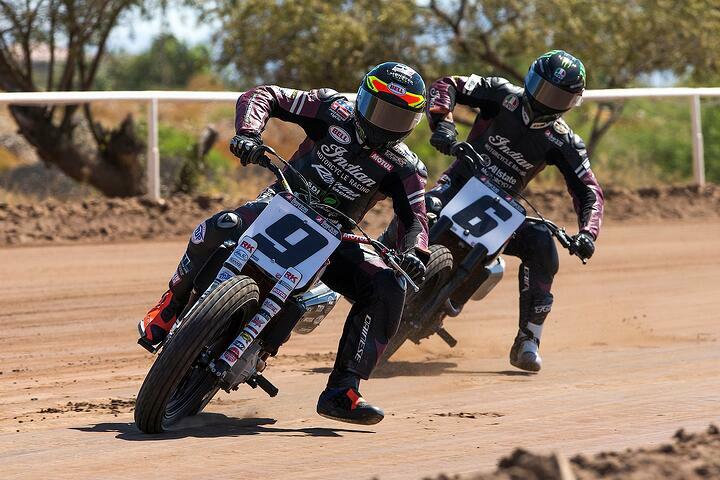 Since S&S Cycle is the exhaust sponsor for the Indian Flat Track program, this means this is an “All S&S” podium as well! 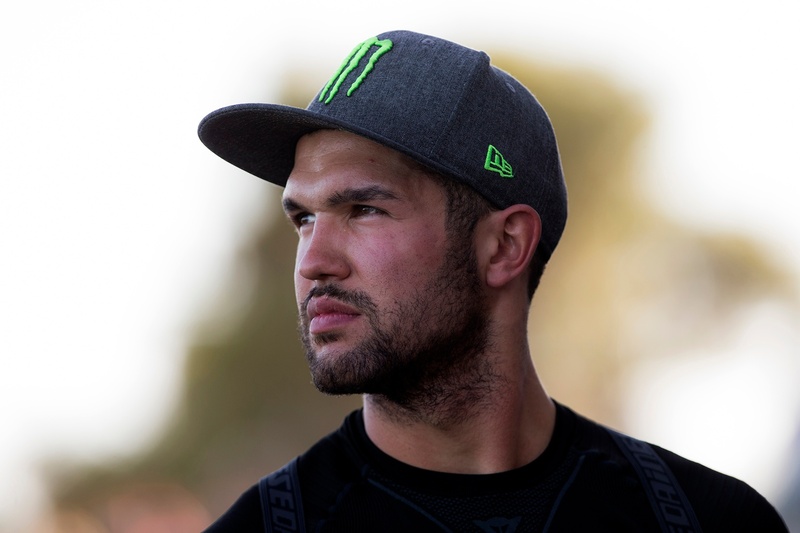 Bryan Smith was able to take the checkered flag over his teammate Brad Baker by a mere .057 seconds and set a career milestone of 20 mile event wins, which ranks him 5th in American Flat Track history. 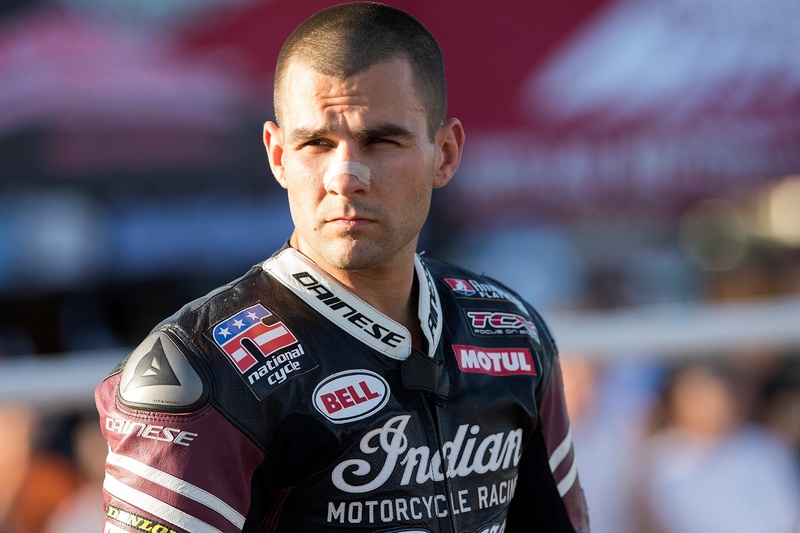 Rounding out the podium in 3rd place was fellow Indian FTR750 rider Jared Mees. The main event was reconfigured to a 5 lap sprint after two delays. 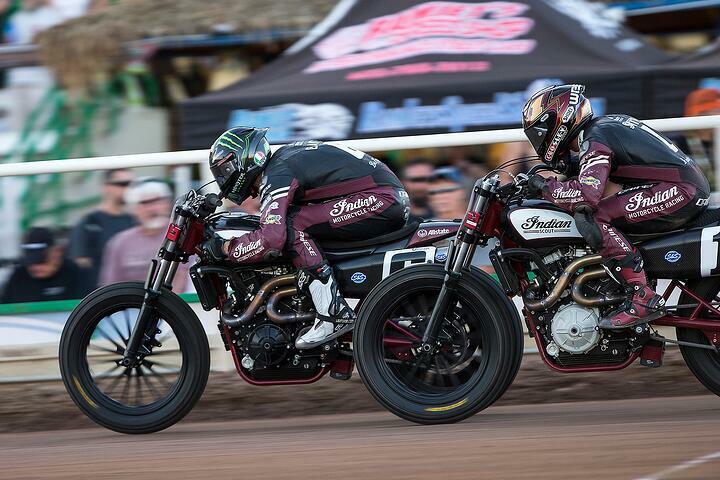 This made for some very interesting racing between Baker and Smith. Baker was in the lead after the final restart, but with just 2 laps left Smith was able to make his move to get around Baker and secure the event win. 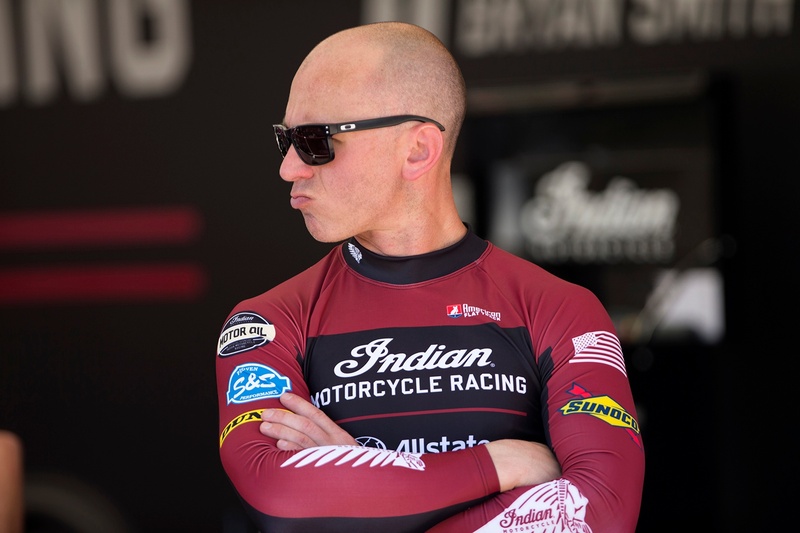 Jared Mees was riddled with shifting problems, but still managed to secure a solid third place and finish only about half a second back from the race leaders. Smith and Mees are now tied for the lead in the championship with 87 points each. Sammy Halbert rounds out the Top 3 with 57 points. Brad Baker currently sits in the number 5 spot due to a pair of DNS/DNF's (one in Daytona and one in Charlotte) with 43 points. With only the 4th race of the season complete, we are guaranteed to have a very entertaining 2017 American Flat Track championship.